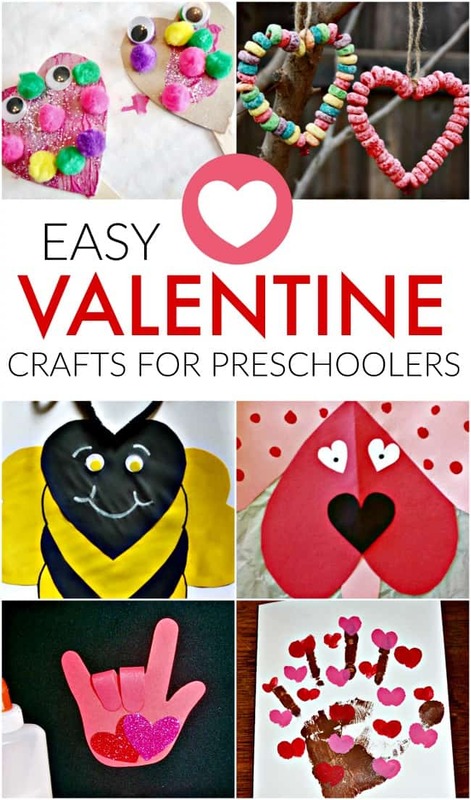 If you are checking out this page then you are probably looking for easy Valentines craft ideas for preschoolers. 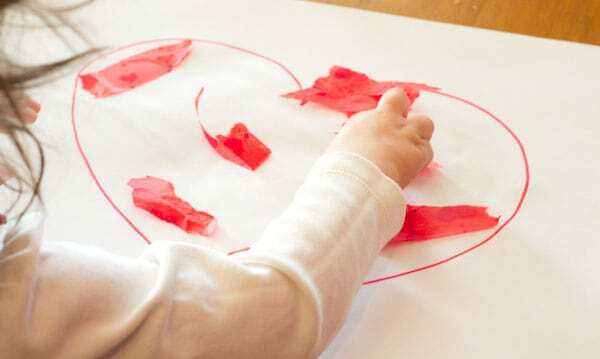 Whether you are a mom with a preschooler or a teacher looking for classroom ideas this round-up of Valentine crafts for preschoolers has some of the cutest and easiest ideas. Because let’s face it, when you are dealing with preschoolers you know we want it to be simple, quick and easy. 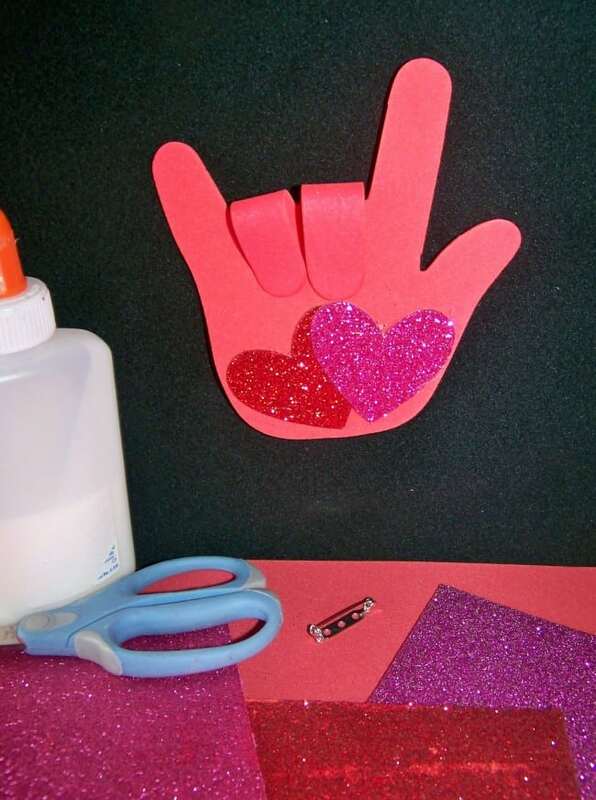 These sweet craft projects will have kids wishing Valentine’s Day came around more than once a year. My daughter loves creating things with paper. She isn’t a preschooler anymore but still, she loves to draw, cut and make things. This little bumblebee papercraft is one of our favorites. 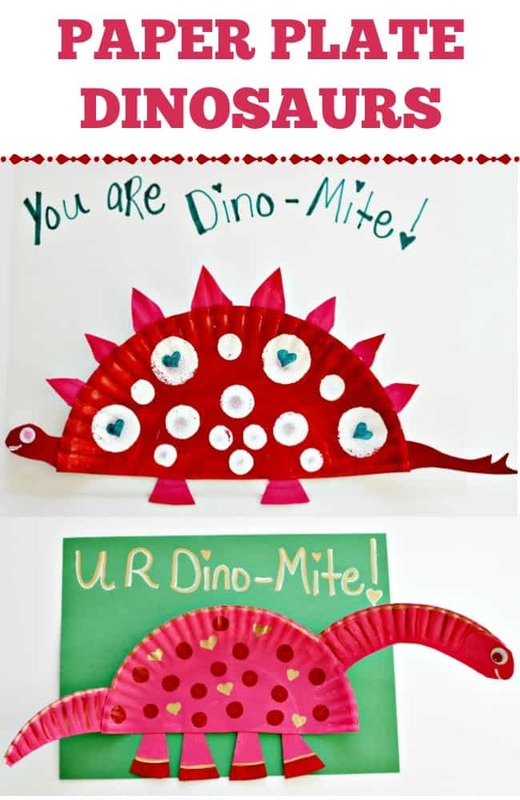 Another one of our favorite supplies to craft with is paper plates and these paper plate dinosaurs are too cute. When it comes to preschoolers using paint it can get a little messy but they love it. 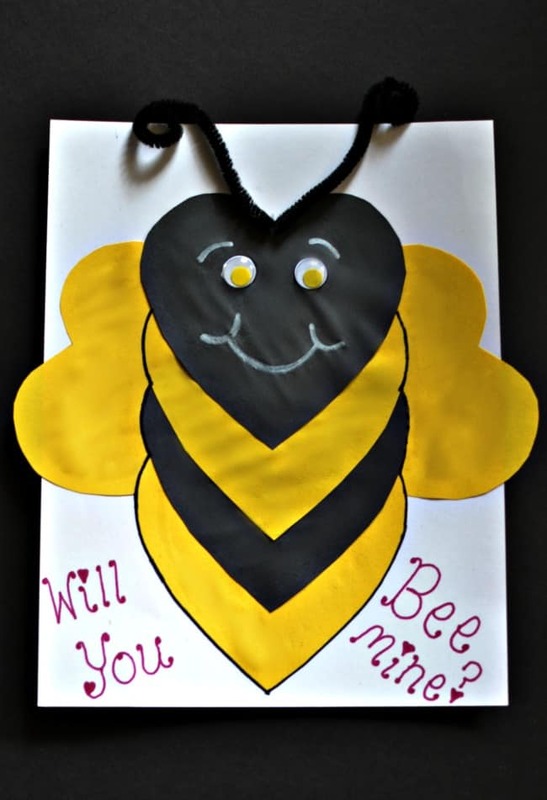 This would be a fun craft to make for mom, dad or the grandparents too. Now here is a really fun idea. This is made for a bird feeder but you could easily turn it into a necklace. Did you ever do that when you were a kid? 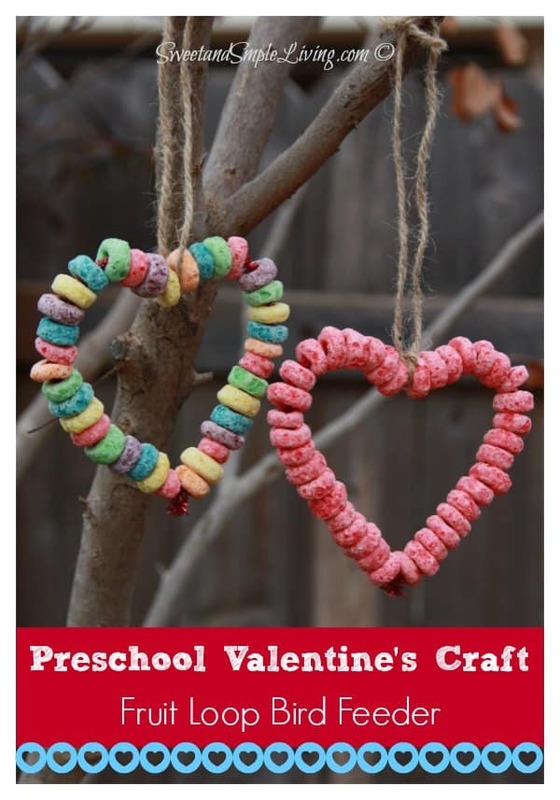 Make cereal necklaces to eat? 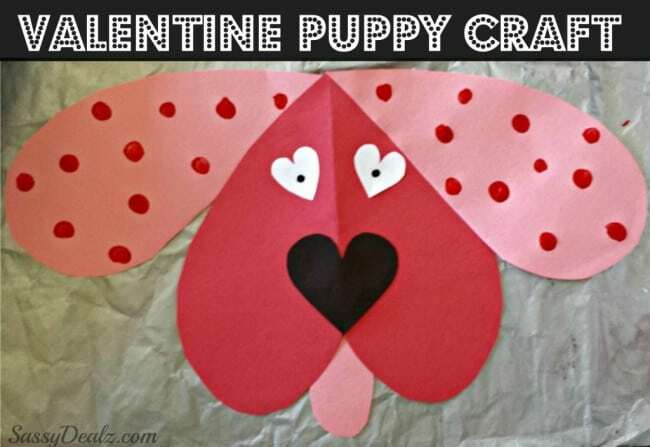 As we already mentioned we love crafting with paper and this little heart faced dog is just too doggone cute. 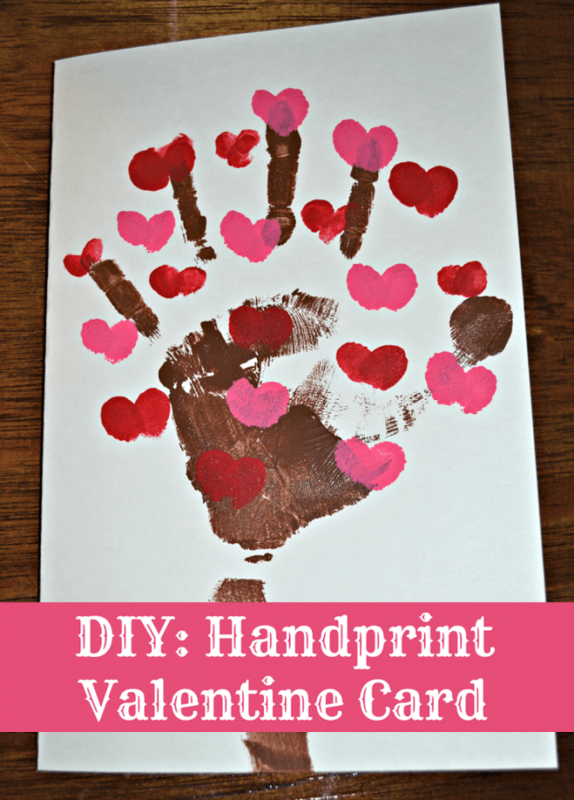 You can’t get any simpler than this when it comes to creating easy Valentine craft ideas for preschoolers. Just have them tear up pieces of construction paper and craft away. I LOVE this one. 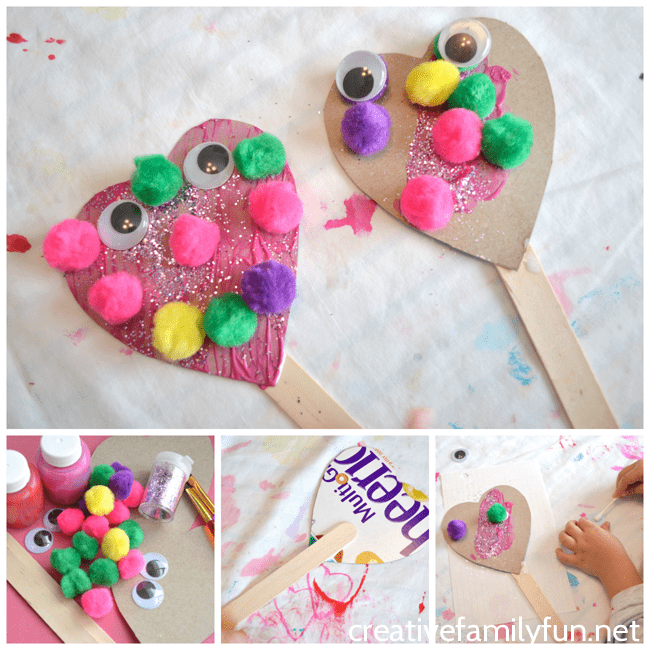 I have always been partial to crafts that you can look back and see how much your kid has grown. These little hands are too sweet. If you want them to show off their own unique designs then just hand them the main piece and let them have at it. It is fun to see what each child will come up with. Last but of course not least, cardboard stamping is lots of fun too. 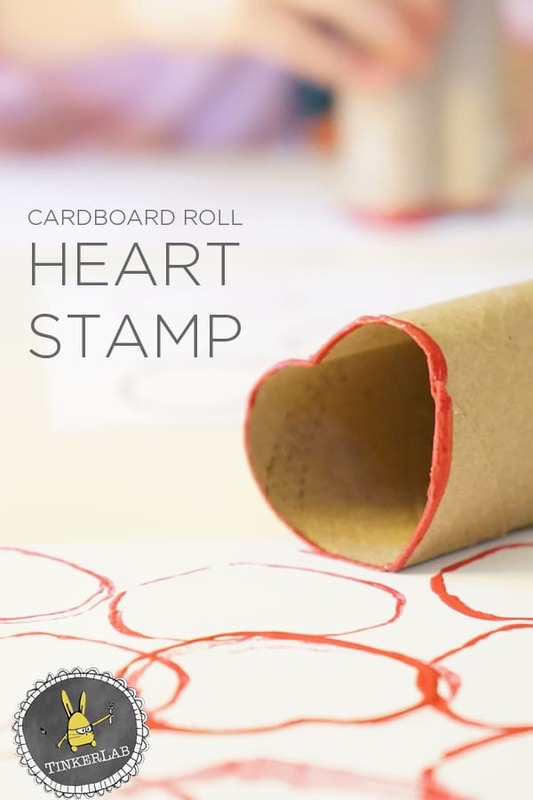 We have done an apple cardboard stamp but these hearts are perfect for Valentine’s Day.